We actually celebrated Christmas on the 20th! 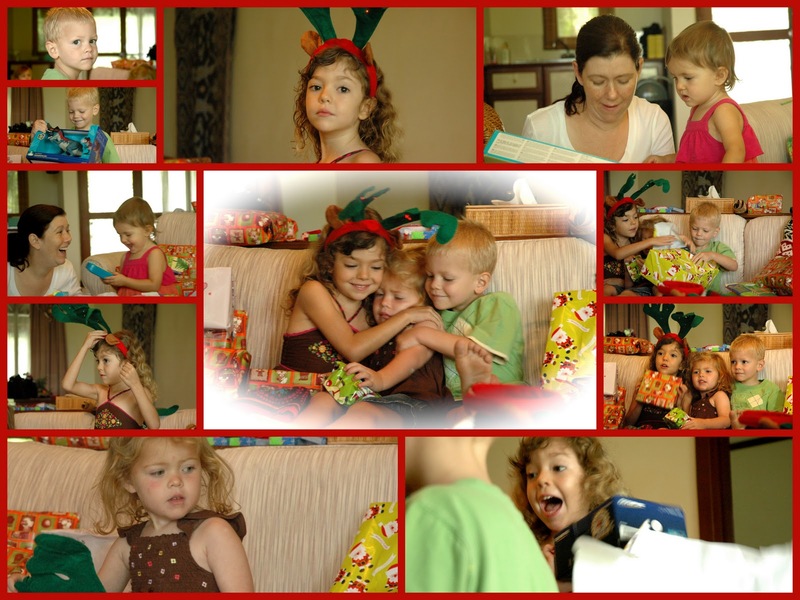 Here are some pictures of us opening our gifts. I got my new camera! Here are some shots of us playing around the island. Here is the video of me booggie boarding. I am still a bit nervous in the water and a wipe-out will send me out of the water for a few hours, but I am getting used to it. And when I am going fast, I really love it. It looks like everyone is having a grand time. Booggie boarding looks like a lot of fun. Bomber leather jackets are also available Moncler Jackets for men who want to look stylish and add a tough look to their personalities. the north face jackets Bomber leather jackets have always represented a person whose life is full adventures and who has enough dare to compete without any difficulty at any turn of his life. Women bomber leather jackets are also Ugg boots 5815 available that add an extra hot look to women wearing them.